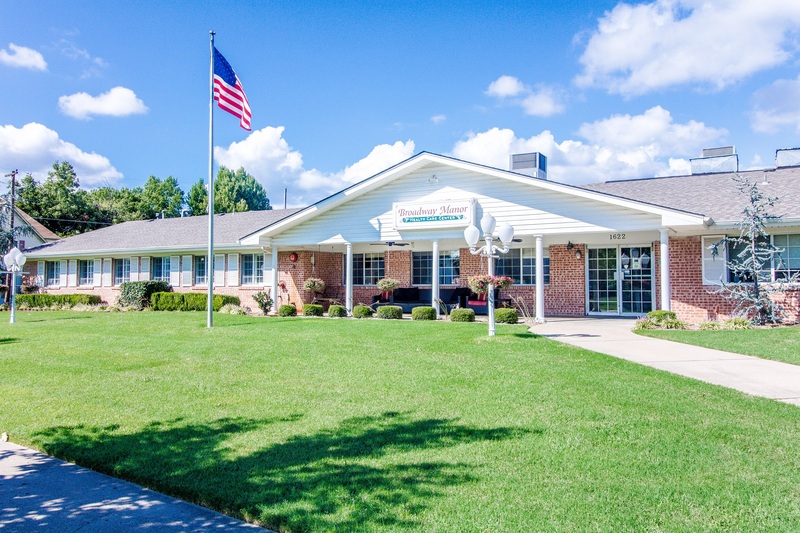 Broadway Manor Healthcare Center is located in Muskogee, OK. Broadway Manor has a long history of providing excellent care to area residents by giving them a safe and secure environment. 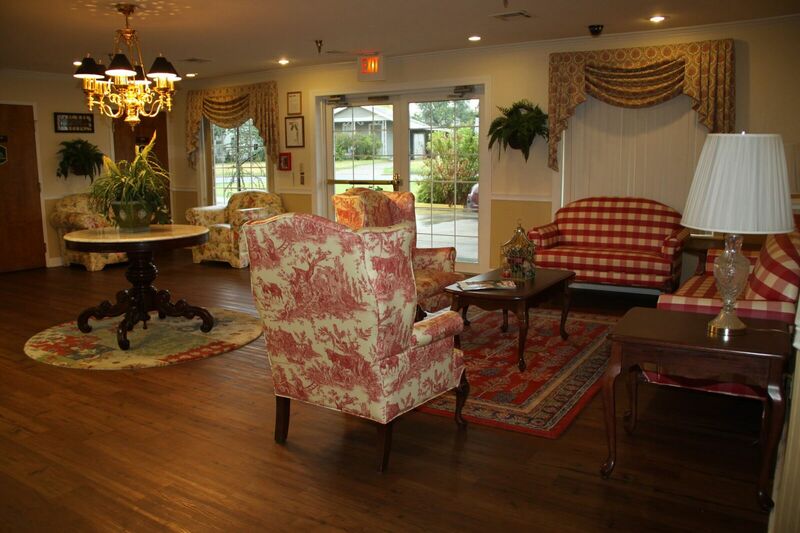 Broadway Manor allows each resident the opportunity to live their lives. 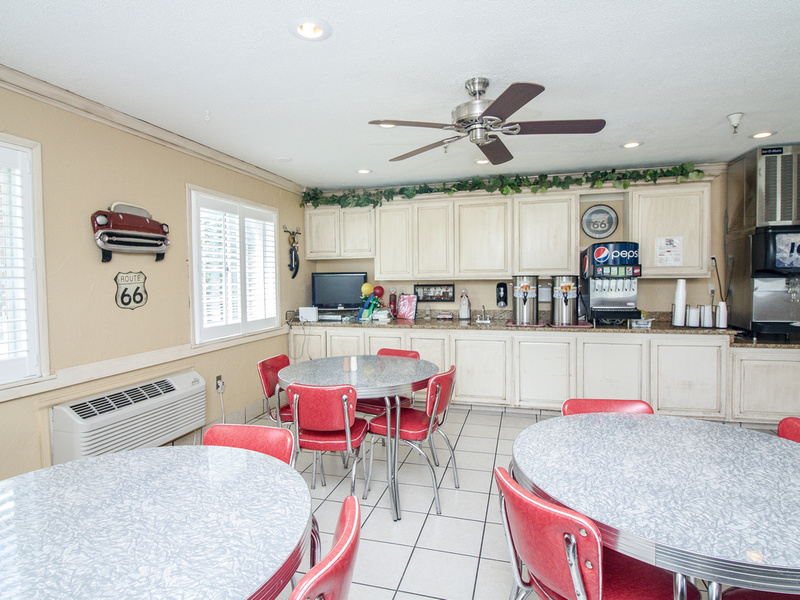 Our facility is a warm and cozy home for our residents. We welcome all to visit and tour. 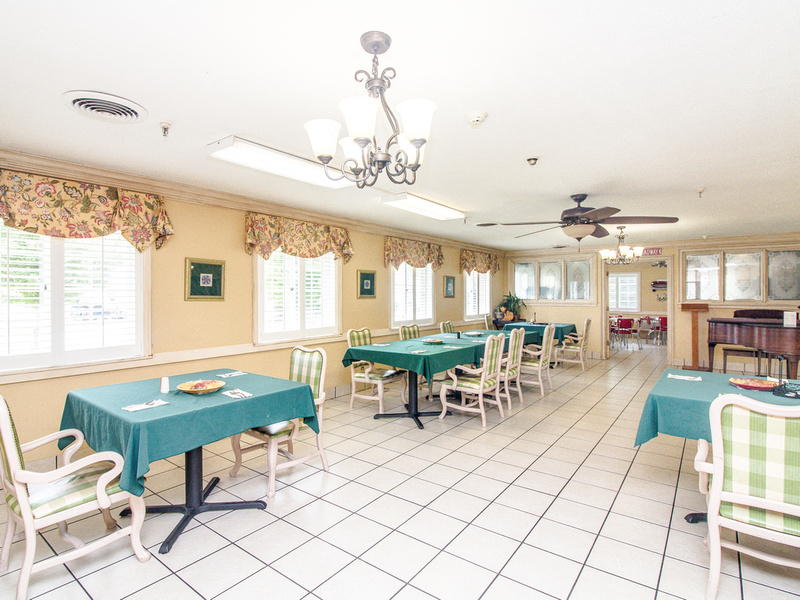 Here at Broadway Manor, our goal is to provide individual care to improve the life of each resident. Our staff is trained and they provide personal care for each resident. We encourage each person to work towards independence as much as possible. 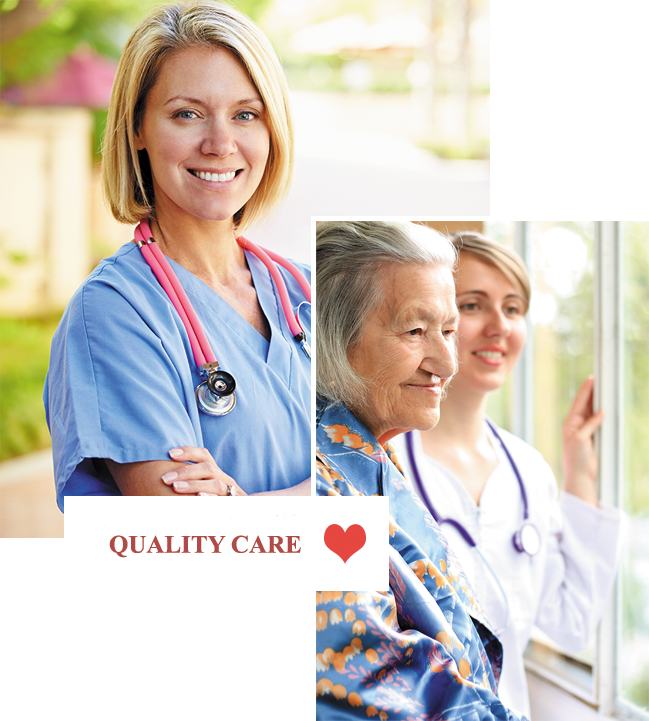 The skilled nursing department is a wonderful way to improve the independence of each resident. Our therapists are trained to work with the geriatric population utilizing the latest technology in our treatments. 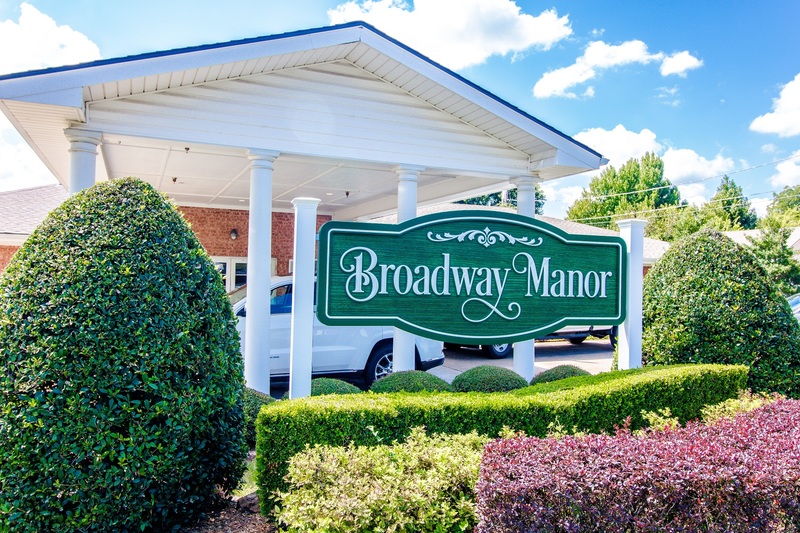 We invite you to explore our site to learn more about the care and services we offer at Broadway Manor, as well as the many amenities we provide to our residents. Please feel free to contact us with any questions. We look forward to serving you and your family. Copyright © 2019. Broadway Manor Health Care Center.